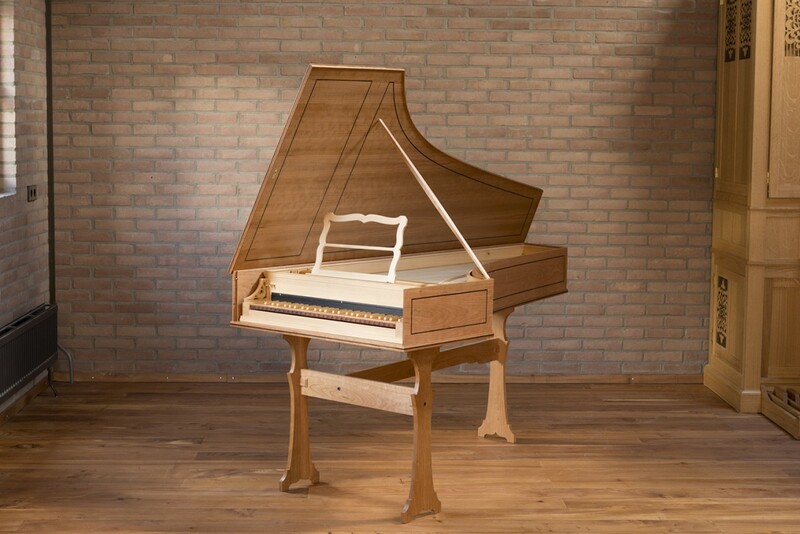 The Italian harpsichords are well-known for their clear carrying tone and precise touch. That makes them popular as both continuo and solo instruments. If frequent transport is necessary, we can supply a lightweight case for transportation. The stand is dismountable.